A visual artist and printmaker, Nancy works in textile, ceramic and metal. She facilitates the making of community created textiles, ceramics, and projects, which create art from many hands that tell stories from many lives. 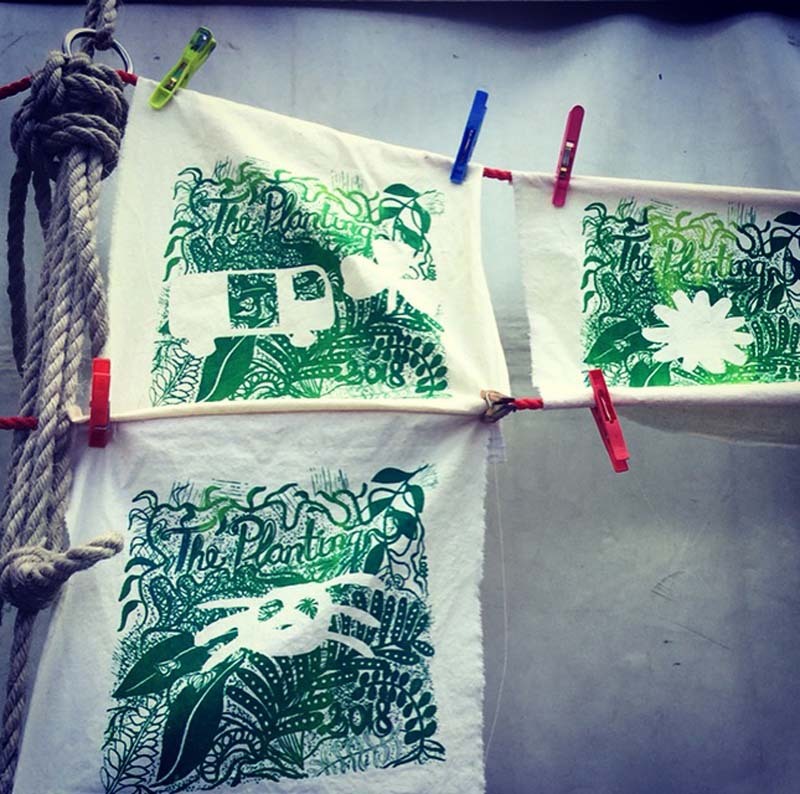 Paint, print and create a reusable drawstring bag for festival finds and shopping too.